The Junior League of Willow Creek, Texas, is très exclusive. Undesirables need not apply. Fredericka Mercedes Hildebrand Ware (Frede to her friends) is a member beyond reproach...until her life begins to unravel. When her husband betrays her, steals her money, and runs off to places unknown, it's something Frede would prefer to keep under wraps. The last thing she needs is to become fodder for the JLWC gossip mill. And to make matters worse, there's only one person in town who stands a chance at helping her get revenge - Howard Grout, a tasteless, gold-chain-wearing lawyer who has bought his way into Frede's tony neighborhood. But there's a price: She has to get his tacky, four-inch-stiletto-and-pink-spandex-wearing wife, Nikki, into the Junior League. The crème de la crème of Southern royalty should sit up and take notice, and hang on tight for this irresistible tale of getting in and getting even. ©2006 Linda Francis Lee	(P)2006 Brilliance Audio, Inc. I added this to my "to read" list when this first came out and I saw what a fit the Junior Leagues of American were throwing about its contents. Never having been in a Junior League in Texas but with friends that were, I was curious. This was fun, easy, "escape" reading. I actually started it twice because when I first began, it just seemed too lightweight for me to care. The obviously not-from-Texas accent was initially very distracting for me since I am a Texan and NO ONE native to this state speaks this way. 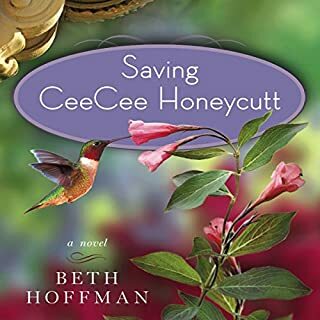 The narrator has a consistent southern accent and does a wonderful job with the different voices and once I got past her lack of a Texas accent, I enjoyed her reading. No one choosing this is expecting deep, meaningful literature, but for those looking for a light, distracting summer read, this fits the bill. This is a great book. 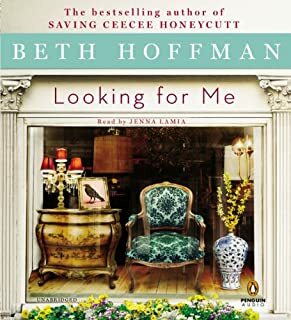 My husband is a non-fiction reader and hates chick lit, but he listened to this with me on a recent trip and he also enjoyed it. He laughed out loud quite a bit. This really is a good story. The book is written in the first person and the main character (the heroine) uses a lot of lists (First, second, etc) to present ideas or aspects of the story line. I thought the use of lists was very clever. The main character really grows on you. She is very proud of herself but it is not a turn off - it is really hilarious. I downloaded this book from the half price sale not sure if I would like it but decided to give it a try. I am so glad I did. This piece of non fiction is a delightful read as the protagonist, Frede Ware turns from snob to sort of snob. 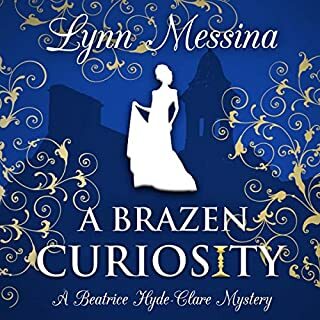 An upstanding member of Willow Creek, near-president of the Junior League, practically untouchable Frede watches her perfect unravel before her eyes. Not believing that the "Fabulous Frede Ware" could have such things happen to her, she begins to touch the "NC" (no class) side of life and in doing so, experiences personal growth. But don't let that story line scare you. 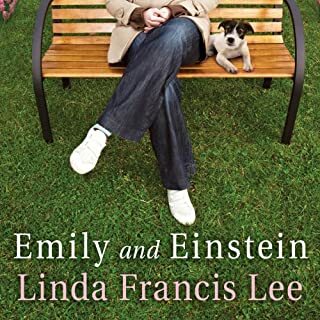 Linda Francis Lee writes this light hearted comedy in such an engaging way that you can't help but smile all the way through. I was disappointed that the book was over and immediately went back to Audible to see if she had anything else I could download. 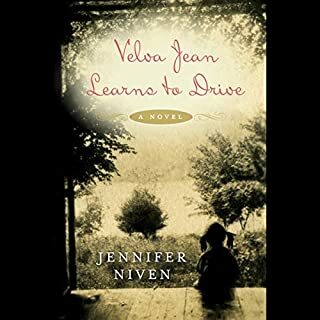 Jenna Lamia is an excellent narrator and does the southern bell accent perfectly, getting just the right tone of someone with money and someone without it. I fell in love with the book almost instantly. I highly recommend the book. As a girl from the South who grew up with all of the "rules", I could totally relate to the character. Although it was a little over the top, I found this book great fun. The narrator is the best. She also narrated The Secret Life of Bees and The Help - two of my all-time favorite audible books. I may just start choosing books she narrates. I could have lived without the romance part but it was minimal and didn't detract from the book. For a fun, summer book, this is it! A great listen. The book is an engaging story -- with a heroine you love to hate a little at the beginning, but grow to love whole-heartedly by the end. The narrator really brought the story to life, and did an amazing set of accents. I also felt like I got an anthropological look at a whole different culture I wish I could go and visit. Jenna Lamia brings this modern southern tale to life. If you're looking for a deep, thought-provoking story, this isn't the one for you. But if you want a fun and funny tale of personal growth, this is it. Enjoyable. Loved it. Loved it Loved it. 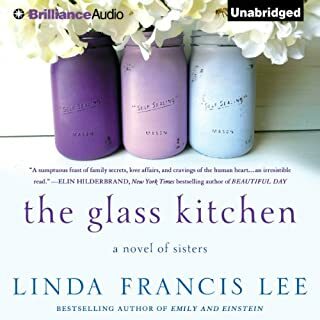 Loved it so much I looked for another book from this author only to be disappointed as this is the only one she has on Audible. (Don't know if she has written any others). Jenna Lamia reads it in a tone that just has that Junior League feel about it! A fun collaboration! 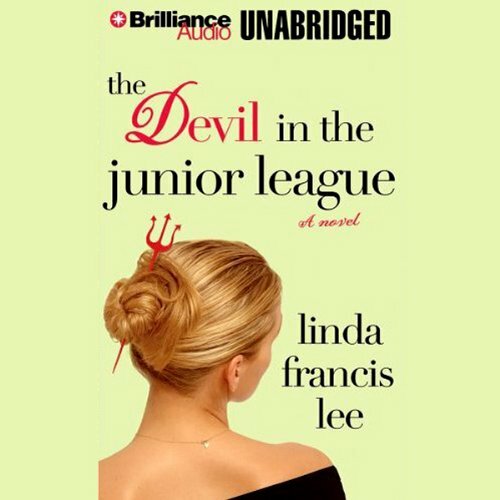 The Devil in the Junior League is a laugh out loud, funny book. Well written, great character descriptions and great realism of those that are simply stuck up for little reason. Yes, there's a lot of unrealistic actions, but they only add to the humor. This book reminds me very much in tone of the book The Help. This is a little light "reading", but the narration is excellent. Jenna Lamia also narrated "The Secret Life of Bees", which led me to this book. She does such an excellent job with the southern accent, that it makes me slip back into my own-even though I have not lived in the South now for over 30 years. I also discovered, accidentally, that she is one of the narrators in "The Help", which I thoroughly enjoyed. I surprised myself by buying this book - it isn't my style at all but the description made me want to read it. I kept going back to it and finally caved. I am so glad...because this was one of the most enjoyable books I've listened to in a long time. Well-mannered, socially-uptight, southern-drawling woman is telling the story. There's betrayal, loss, theft, uncomfortable moments...all mixed in with silver patterns and rules on tea. In the beginning, I saw her as a helpless, hopeless woman sheltered by men...and loved discovering that she is strong enough to change. As a kicker, it's chick lit with a woman who doesn't need saving. Loved it.